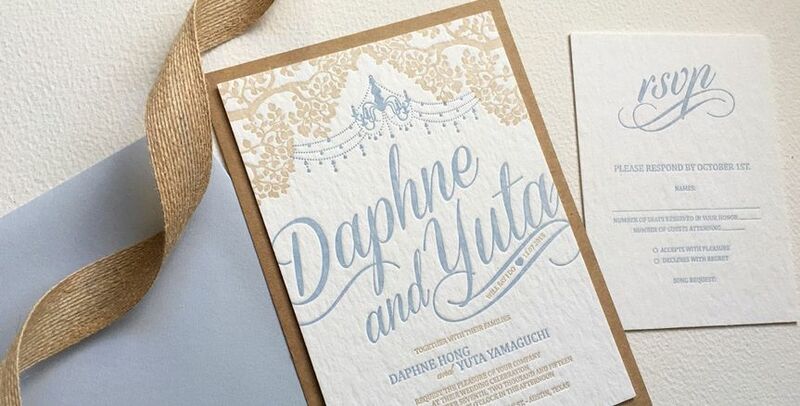 Do you love letterpress printing? We do too! We can help you take your ideas and create something unique and beautiful for your wedding day. 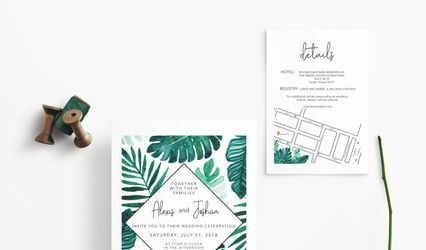 We design and print wedding invitations, save the dates, stationery, and all of your day of items as well. 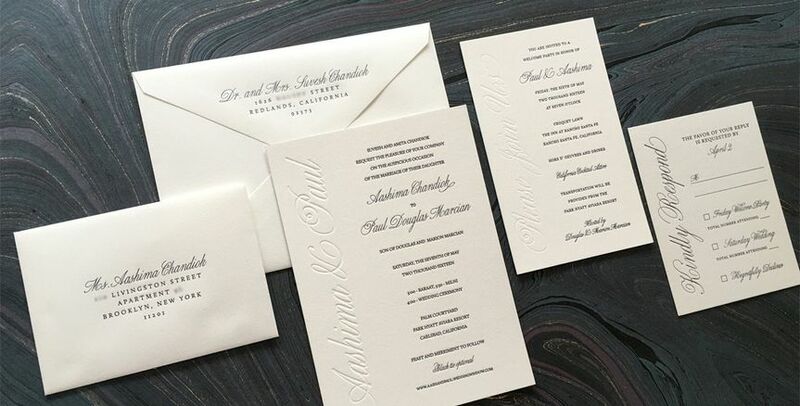 5 Reviews for Percolator Letterpress Co.
We just sent out our invitations and we couldn't have been happier with our experience with Percolator Letterpress Co.! From our initial email to the time we received our finished invitation suite, Alisa was so responsive and informative along every step of the way. Not only did she provide exceptional customer service, she also provides us with beautiful and unique invitations for our big day. I've already received several texts and calls about how unique and elegant our invitations are. 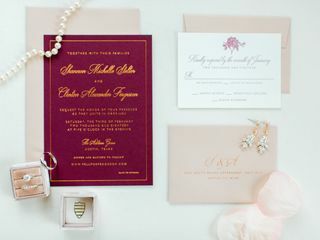 Invitations really do set the tone of your wedding for your guests, and we are so pleased we got to do so with Alisa. You won't be disappointed! I saw Percolator Press at the Austin Bridal Expo. We reached out and set a meeting with Alisa at her home office. We had no idea what we wanted for invitations, but she really helped guide us and give recommendations for what would look best. We are so happy with how everything turned out! 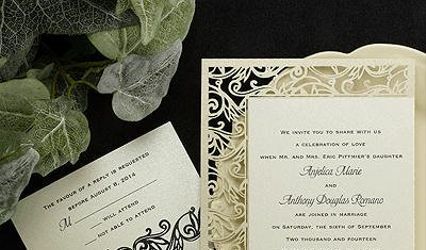 The quality of the invitations is amazing. We got lots of compliments! One word: Amazing. We mentioned to Alisa ahead of our meeting that we had a Mexican wedding theme in mind and when we showed up for our appointment she had a design proposal that we instantly fell in love with. She was able to take our theme and make it classy when it could have very easily gone the kitschy cinco de mayo route. It was like she was a mind reader. After that, it was all pretty quick, she gave us a few versions of the text and worked with us over email to make a few changes here and there and then our invitations were ready exactly the date she told us they would be ready on at our initial meeting. Prompt, professional, and really good at what they do you couldn't ask for better printers!